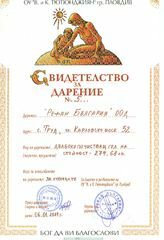 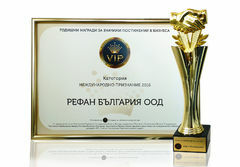 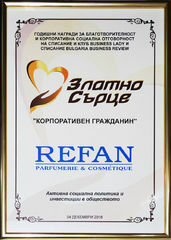 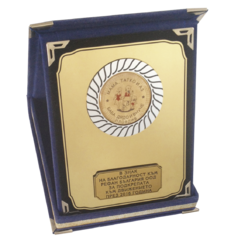 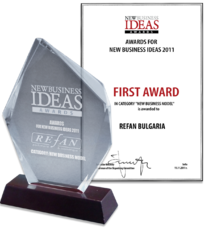 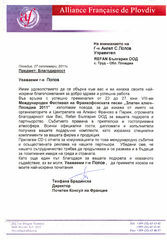 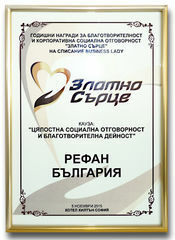 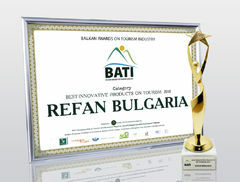 "Best Bulgarian franchise in Europe 2014"
During 2012 Mr Angel Popov ,president of the cosmetic company Refan Bulgaria was awarded with the prestigious award "Little prince" as the most faithful donator. 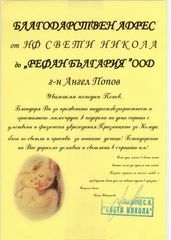 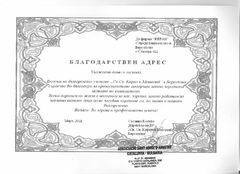 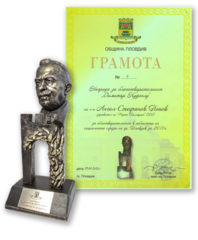 The award is especially awarded for Refan's contribution in the reconstruction of the children's ward in St. George University hospital Plovdiv. 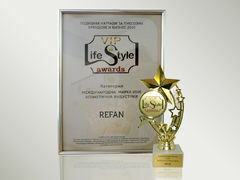 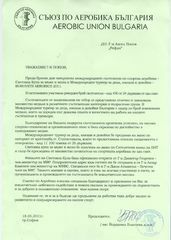 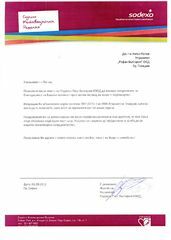 With gratitude to the "Refan" support for active contributions to the movement "Sport for All" in 2011. 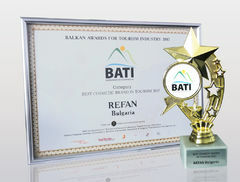 In 2011, the national movement "Sport for All" and "Refan" managed to organize the eleventh sports festival with over 30 000 participants. 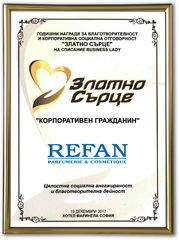 With thanks to "Refan" for their support in organizing national cross "Independence" with 800 participants. 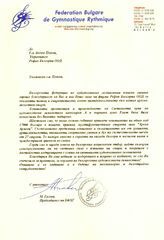 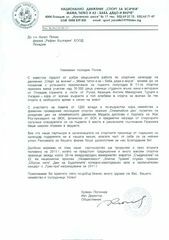 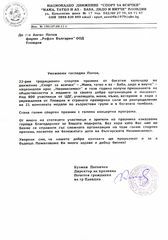 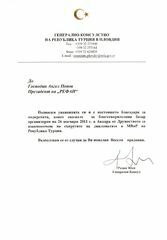 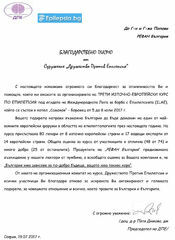 For the support and commitment to the "Bulgarian Rhythmic Gymnastics Federation"
School "B. and K. Tyutyundzhiyan"
International Festival of French song "Golden Key"